2019 Ram 1500 HEMI 5.7L V8 Multi Displacement VVT 8-Speed Automatic Google Android/Apple Carplay, 1-Year SiriusXM Radio Service, 4-Wheel Disc Brakes, 8.4" Touchscreen Display, ABS brakes, Apple CarPlay, Auto-Dimming Exterior Driver Mirror, Auto-Dimming Rear-View Mirror, Big Horn IP Badge, Big Horn Level 1 Equipment Group, Class IV Receiver Hitch, Cluster 3.5" TFT Color Display, Dual front impact airbags, Dual front side impact airbags, Exterior Mirrors Courtesy Lamps, Exterior Mirrors w/Supplemental Signals, Foam Bottle Insert (Door Trim Panel), For More Info, Call 800-643-2112, Glove Box Lamp, Google Android Auto, Integrated Center Stack Radio, Power 4-Way Driver Lumbar Adjust, Power 8-Way Driver Seat, Power Adjustable Pedals, Power Heated Fold Away Mirrors, Power-Folding Mirrors, Quick Order Package 25Z Big Horn/Lone Star, Radio: Uconnect 4 w/8.4" Display, Rear Dome w/On/Off Switch Lamp, Rear Power Sliding Window, Rear Window Defroster, Single Disc Remote CD Player, SiriusXM Satellite Radio, Speed control, Sun Visors w/Illuminated Vanity Mirrors, Universal Garage Door Opener, Wheels: 18" x 8".CARFAX One-Owner. One Owner, Limited two tone leather, Touch screen with Aps, Spray in bed liner, 22" wheels, Power running boards and more! Clean Carfax, 1 Owner, Raptor Interior Blue Accent Package, Recaro Leather10-Way Power Driver & Passenger Seats, Navigation System, 360 Degree Camera, Navigation System, 4.10 Front Axle w/Torsen Differential, 8" Productivity Screen, Ambient Lighting - Ice Blue Color Only, BLIS Blind Spot Information System, 802A Luxury, Foldable Pickup Box Bed Extender, Heated & Ventilated Leather 40/Console/40 Front Seats, Heated Steering Wheel, Integrated Trailer Brake Controller, Intelligent Access w/Push-Button Start, LED Box Lighting, Memory System (Seat, Pedal, Exterior Mirror), Power Tilt/Telescoping Steering Column w/Memory, Power-Adjustable Pedals, Power-Sliding Rear Window, Pro Trailer Backup Assist, Radio: B&O Sound System by Bang & Olufsen, Remote Start System w/Remote Tailgate Release, SYNC 3, Tailgate Step w/Tailgate Lift Assist, Unique High Gloss Black Carbon Fiber Shift Knob. 4WD, Power driver seat, Rear view camera, Onstar, Alloy wheels, Touchscreen with apple car play!! Clean Carfax, 1 Owner, Local Trade, Panoramic Roof, HEMI 5.7L V8 Multi Displacement VVT, Apple CarPlay, Big Horn Level 2 Equipment Group, Class IV Receiver Hitch, Google Android Auto, Heated Front Seats, Heated Steering Wheel, Integrated Center Stack Radio, ParkSense Front/Rear Park Assist w/Stop, Power 8-Way Driver Seat, Radio: Uconnect 4 w/8.4" Display, Rear Power Sliding Window, Remote Start System, Wheels: 20" x 9" Aluminum Chrome Clad (WRD). 2019 CHEVROLET SILVERADO 2500 HD LTZ CREW CAB 4WD 6.6L V8 TURBO-DIESEL / 20" 6-SPOKE POLISHED ALUMINUM WHEEL / DRIVER ALERT PKG / ENGINE BLOCK HEATER / LANE DEPARTURE WARNING / FRONT & REAR PARKING ASSIST / GOOSE-NECK TRAILER PKG / 8" DIAGONAL COLOR TOUCH NAVIGATION SCREEN / BLUETOOTH STREAMING / FOG LAMP'S / SECURITY SYSTEM / PREMIUM LEATHER SET;'S / SLIDING REAR WINDOW / KEY-LESS ENTRY / MULTI-ZONE A/C + CLIMATE CONTROL / HEATED MIRRORS / TOW HOOKS / TOW HITCH / MP-3 PLAYER / PROVISIONS FOR CAMPER FIFTH WHEEL! Duramax, Allison 1000 6-Speed Automatic, 4WD, Navigation, Heated and cooled leather seats, 20 inch wheels, Rear view camera, LOCAL trade, LIKE new!! One Owner, Clean Carfax, Remote Start,, Navigation, Leather Seats, Spray In Bedliner, Dual Rear Exhaust w/Bright Tips, Flat Black 5.7L Hemi Badge, Glove Box Lamp, LED Bed Lighting, Luxury Group, Overhead Console w/Garage Door Opener, Power Heated Fold-Away Mirrors, Power-Folding Mirrors, Quick Order Package 26W Rebel, Rear Dome w/On/Off Switch Lamp, Sun Visors w/Illuminated Vanity Mirrors, Wheels: 17 x 8 Matte Black Aluminum, Come See This Ram Here @ Crossroads Ford Of Lumberton!! 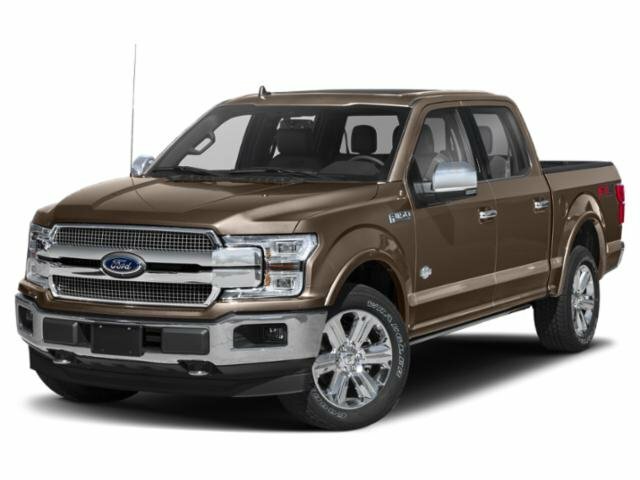 Clean Carfax, 1 Owner, 4WD, FX4 Off-Road Package, Heated & Cooled Seats, 6.7 Powerstroke Diesel, 4WD, 6" Angular Chrome Step Bar, Automatic High Beam, BLIS Blind Spot Information System, Electronic-Locking w/3.55 Axle Ratio, FX4 Off-Road Package, Hill Descent Control, Intelligent Access w/Push-Button Start, Lariat Ultimate Package, Memory Power-Adjustable Pedals, Navigation System, Rear CHMSL Camera, Tailgate Step & Handle, Twin Panel Power Moonroof, Upfitter Switches (6), Wheels: 20" Bright Machined Cast Aluminum. 1 Owner, Well Maintained. Automatic EcoTec3 5.3L V8Recent Arrival! Odometer is 1173 miles below market average! 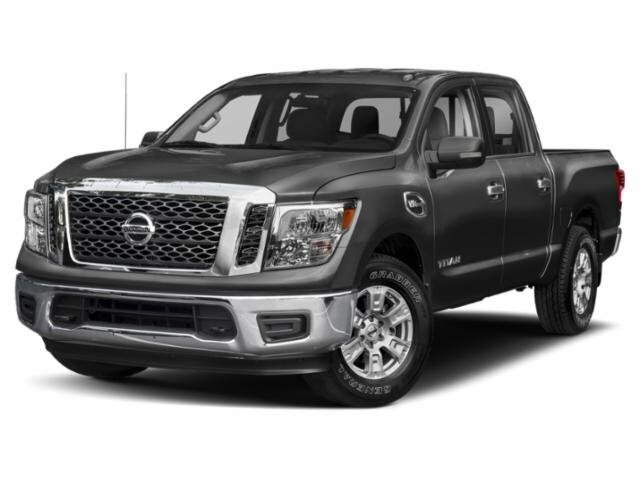 Sport Appearance Package, Navigation, Max Trailer Tow Package and More!!! Clean Carfax, Backup Camera, Well Maintained, Equipment Group 300A Base. 10-Speed Automatic EcoBoost 3.5L V6 GTDi DOHC 24V Twin TurbochargedRecent Arrival! Odometer is 3441 miles below market average! Clean Carfax, One Owner, Heated Seats, Backup Camera, Leather Seats, 5.0L V8, Remote Start.